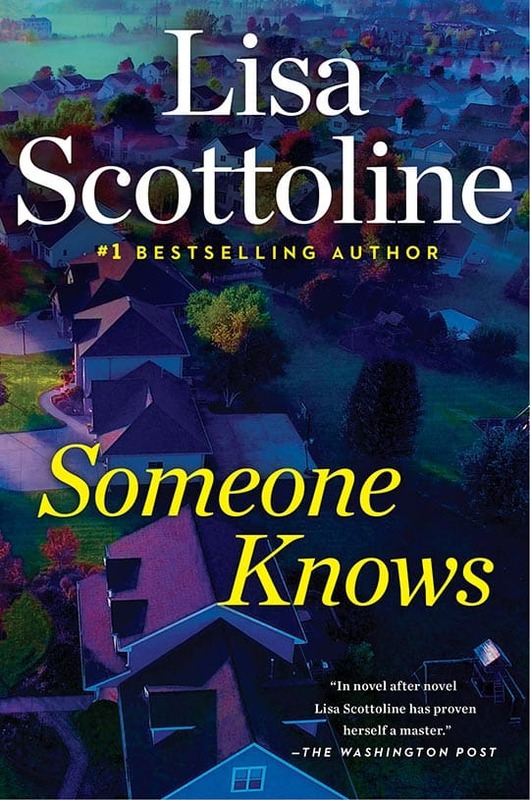 In appreciation of your loyalty, Lisa is offering a free paperback of any Scottoline book of your choice if you purchase Someone Knows anytime between now and April 9, 2019. Just mail or email your receipt, along with your full mailing address and choice of your free book—and the shipping and handling is on Lisa, too, with her thanks and gratitude. Or email a picture of the receipt to preorders@scottoline.com.